So I’ve returned from that Big Adventure in the J3 Cub I’m constantly blabbering about these days. The trip was fantastic. 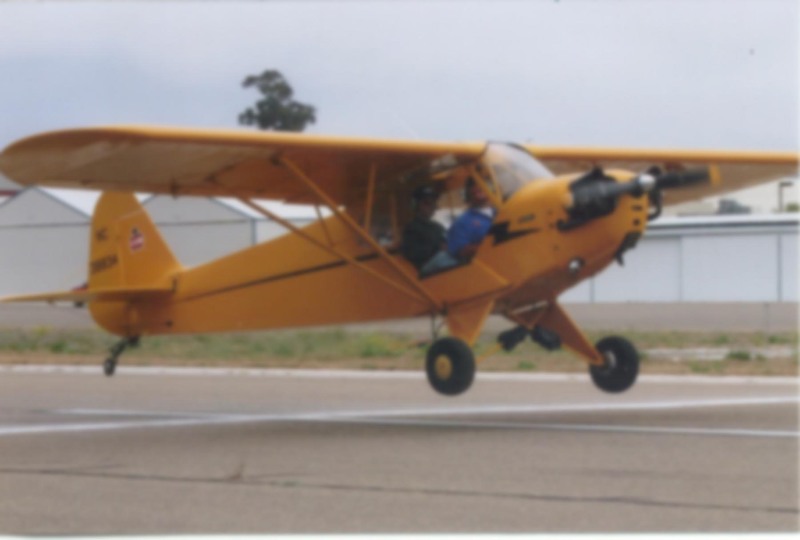 My original intent was to provide a fairly in depth look at why those who love these little yellow airplanes call this sort of trip “real flying”. Unfortuantely, I’m too busy doing the “fake” flying (read: work) to tell you about the non-fake variety, so the hangar flying verbosity will have to wait. Alas, we did manage to take more than 130 photos on the trip. And I have to say, this was the sort of journey that digital cameras were invented for. I’ve whittled the collection down to 53 cropped, sized, color-corrected, and lightly narrated images which you can see here.